Clinical guidelines show that to keep patients out of the ER and healthy at home, patients should take at least 80% of their prescribed treatment plan. Yet commonly reported medication adherence hovers around 30%. 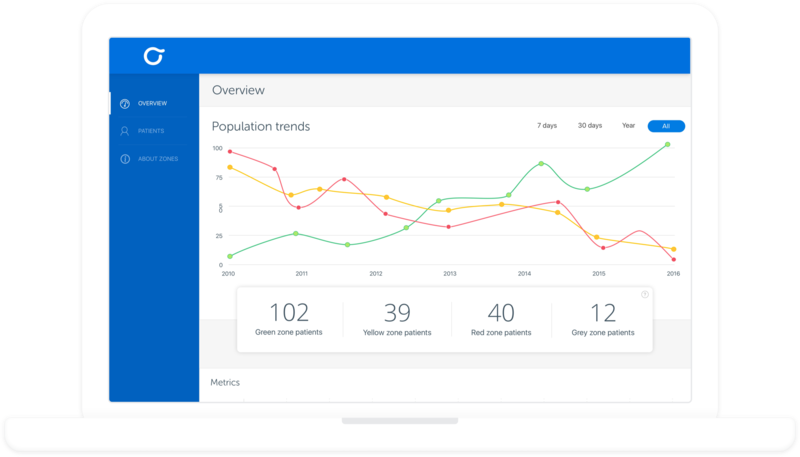 Cohero Health data show health outcomes far above industry norms: 78% average adherence, 95% reduction of rescue medication usage over 6 months, and 86% mean personal-best peak flow. Patients receive HeroTracker® sensors, which fit respiratory inhalers and automatically record each dose a patient takes. The BreatheSmart® iPhone and Android app motivates patients and communicates medication usage data to a HIPAA-compliant cloud server for monitoring. Health care providers track respiratory health trends and communicate with patients through an online web portal or direct EMR integration. iPhone and Android apps capture patient adherence and lung function data captured wirelessly.